I personally have never considered buying pet insurance before I started researching for this blog. I have to say; my findings have prompted me to reconsider. 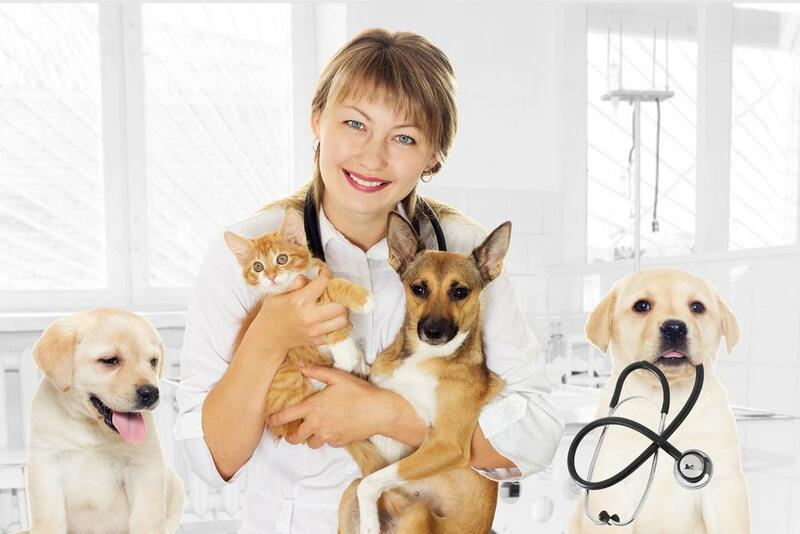 Let me share why but before I do, let me say that from a strictly financial perspective, you are more likely to come out ahead if you pay out of pocket for your pet’s healthcare. Even still, there are at least three reasons to consider buying pet insurance. 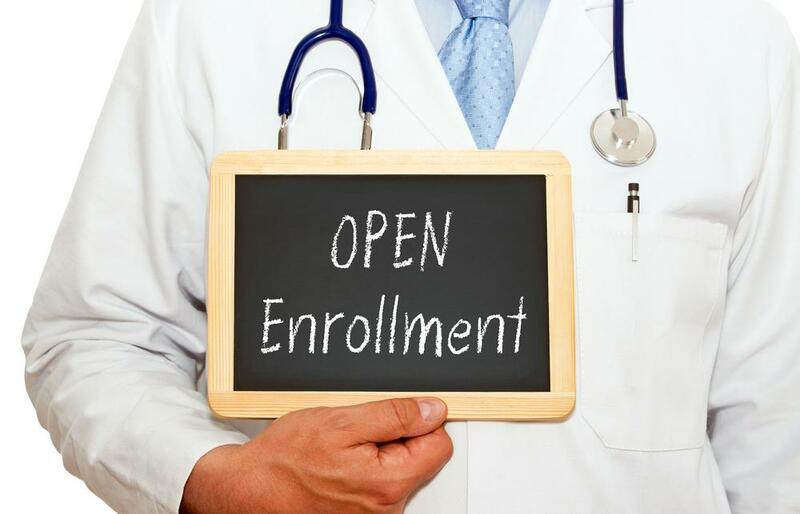 It’s time to enroll in employee benefits again. There are two benefits I’d like you to pay special attention to this year: the Health Savings Account and Long-Term Disability Insurance. Learn why the health savings account may be a good vehicle to save for retirement and how to evaluate your long-term disability insurance.